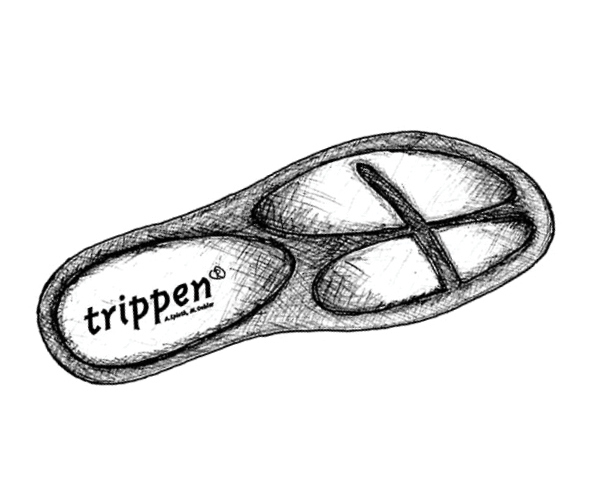 New Trippen shoes are available from their latest Spring Summer 2017 Collection. 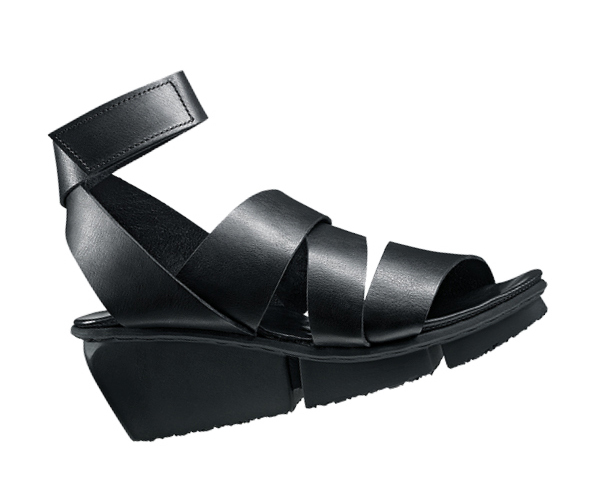 The selection has sandals with different styles and soles. 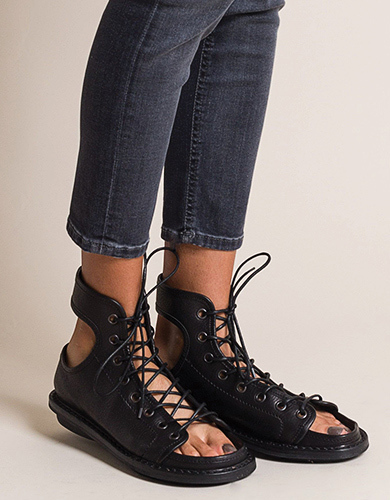 The Trippen McCoy sandal is an open-toed shoe with a lace-up detail. 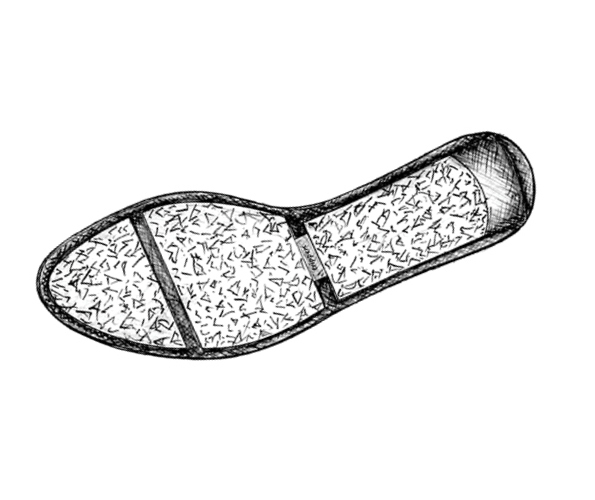 While the shoes typically comes with their Stick sole, ours were ordered with the smoother Pamir sole. 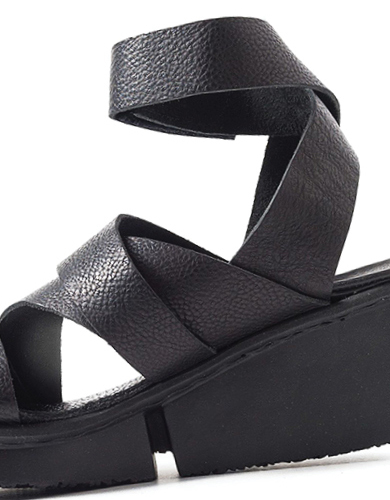 The Trippen Film sandal is multi-strapped with a hook-and-loop tape closure. 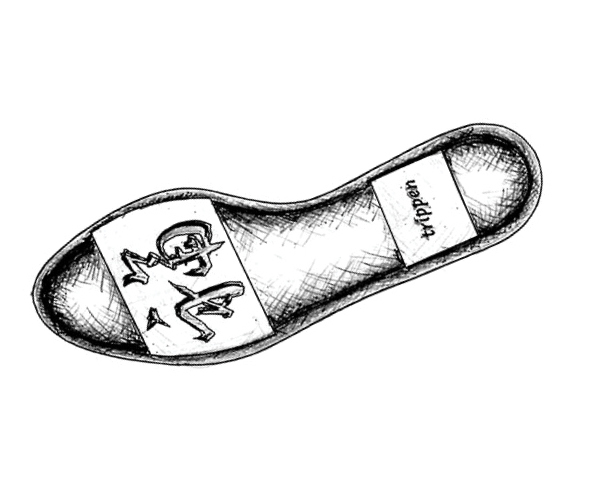 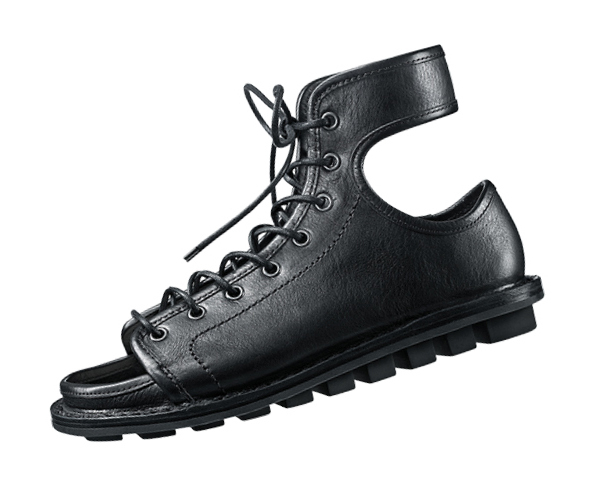 The sole is on the Splitt sole, which is a wedge that is comfortable with grip for walking. 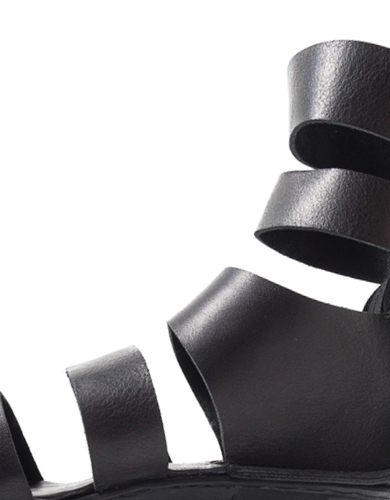 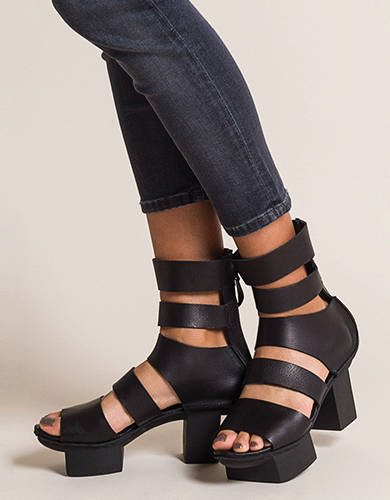 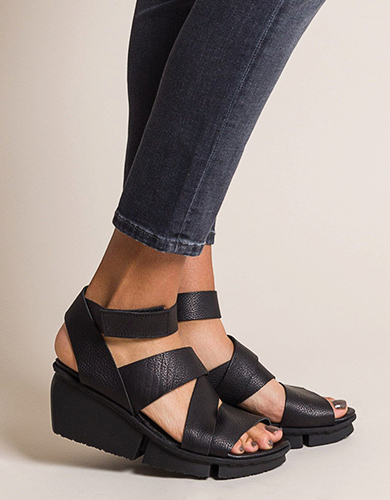 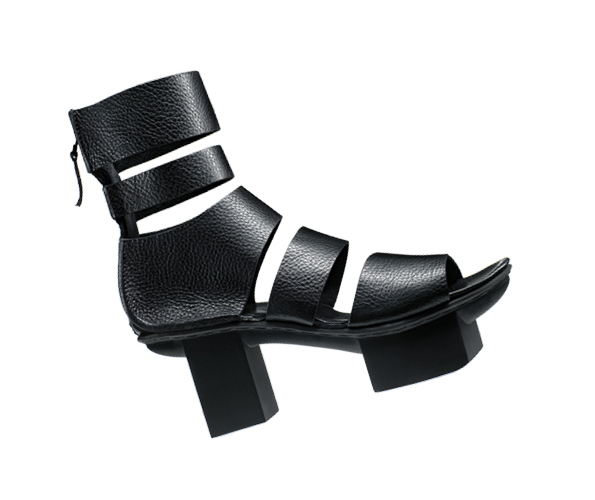 The Trippen Strong sandal has horiztonal straps, which matches the bold style of the platform sandal. 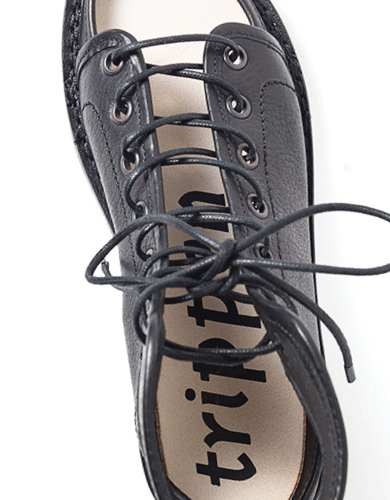 or in-store at Workshop in Santa Fe, New Mexico.